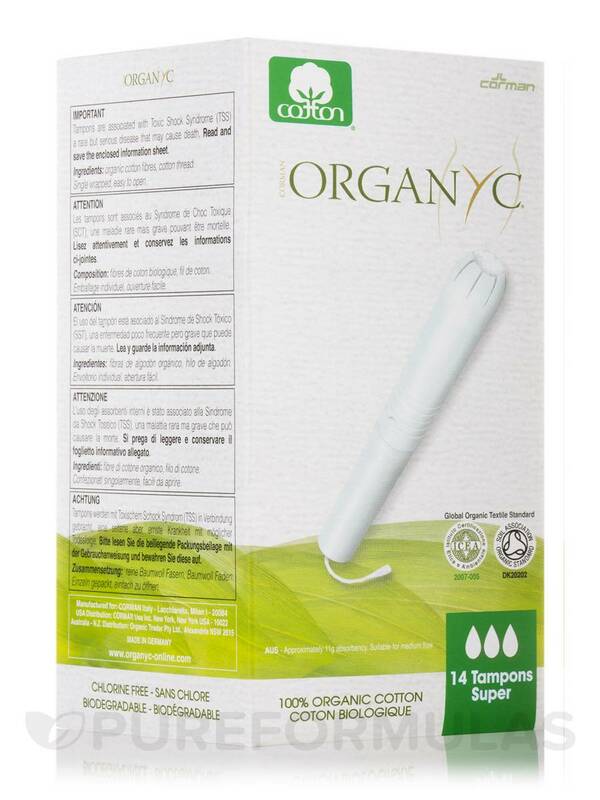 At first I wasn't sure about a cardboard applicator, but this Cotton Tampons with Applicator (Super) by Organyc product is great. 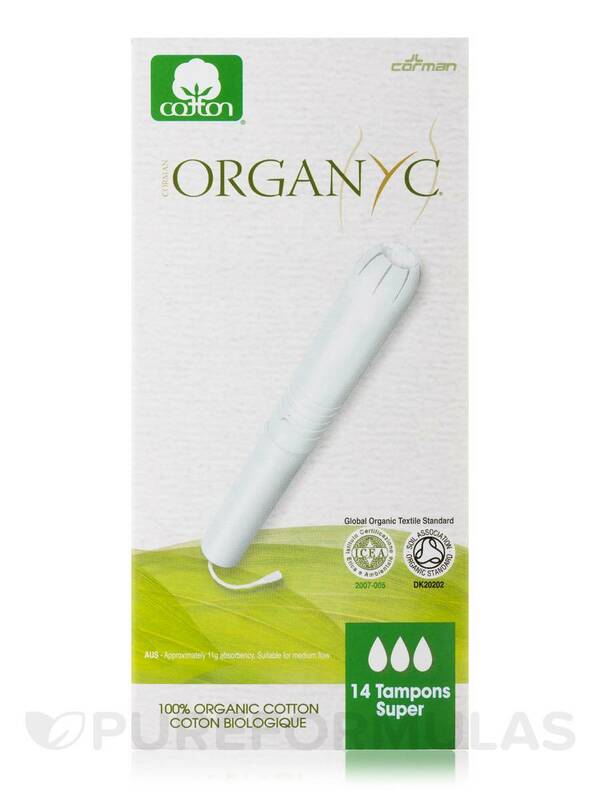 I love organic cotton and I feel better about what I'm exposing my body to. 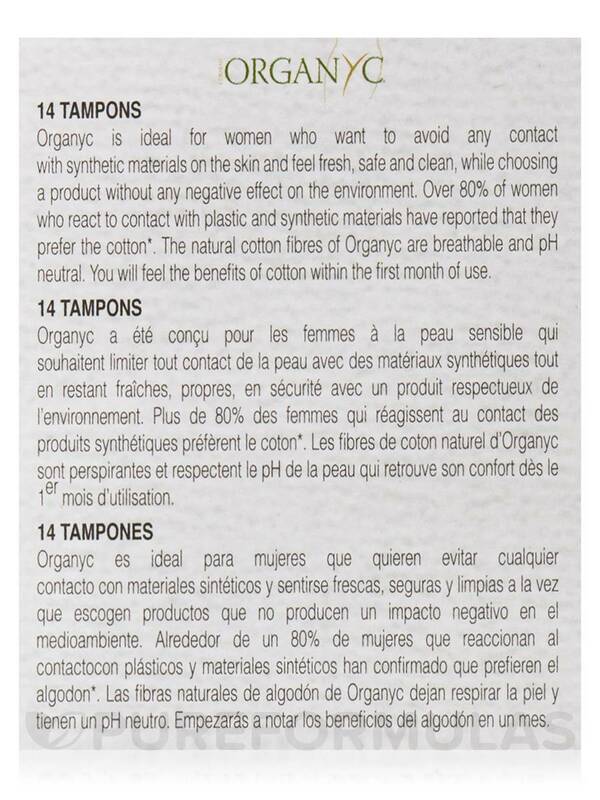 Organyc is ideal for women who want to avoid any contact with synthetic materials on the skin and feel fresh‚ safe and clean‚ while choosing a hypoallergenic product without any negative effect on the environment. 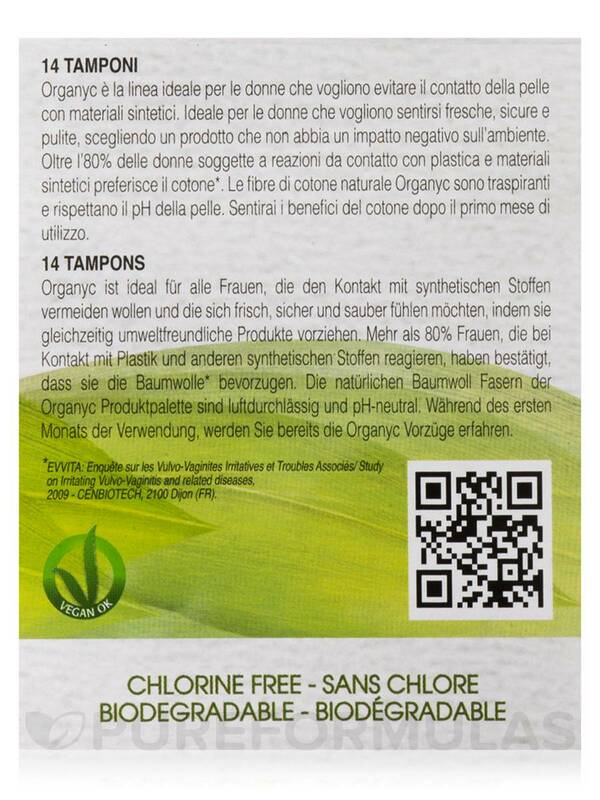 Over 80% of women who react to contact with plastic and synthetic materials have reported that they prefer Cotton. 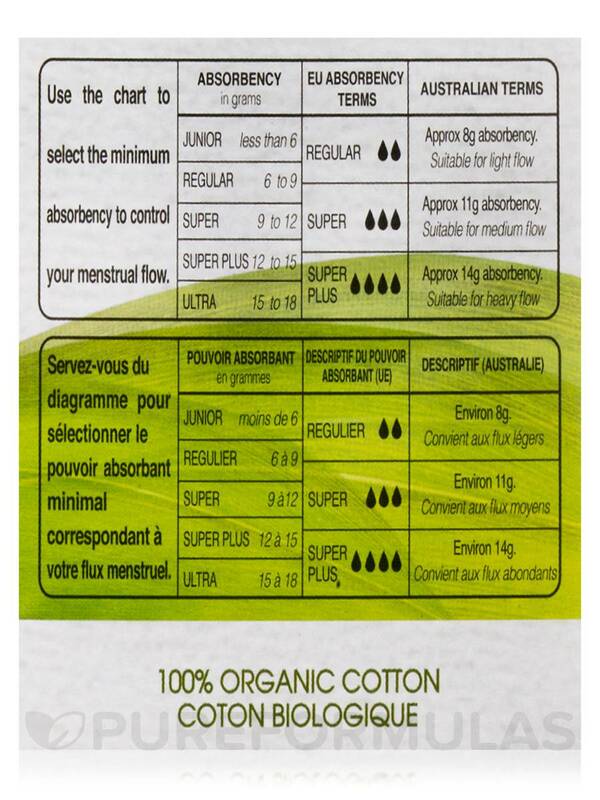 The natural cotton fibres of Organyc are breathable and pH neutral. 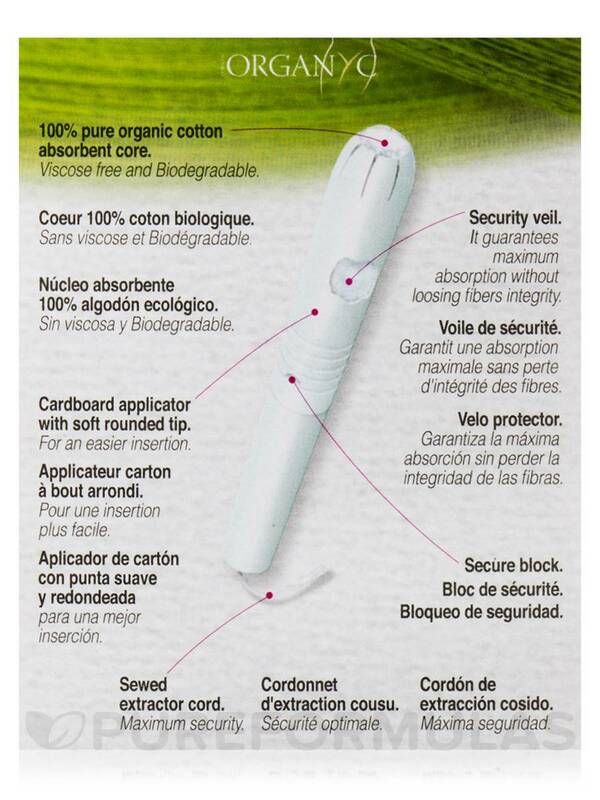 You will feel the benefits of cotton within the first month of use. 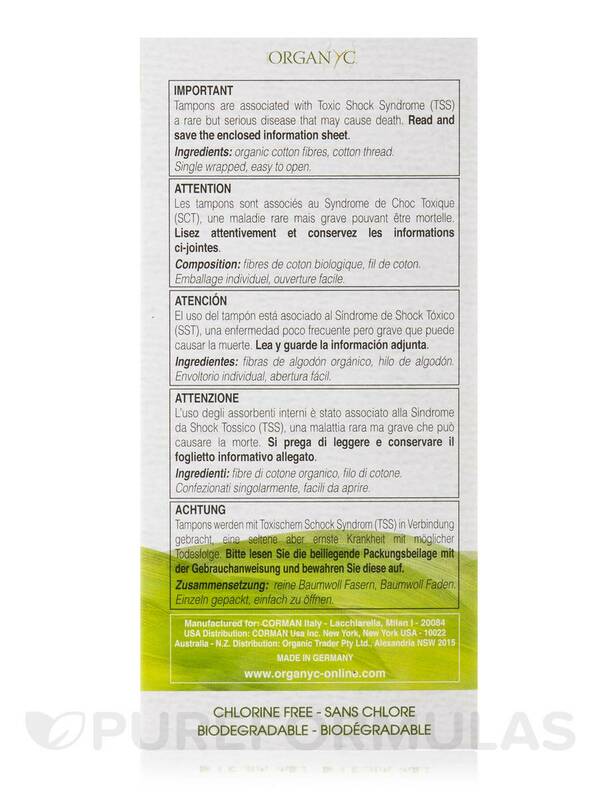 Organic cotton fibres‚ cotton thread. 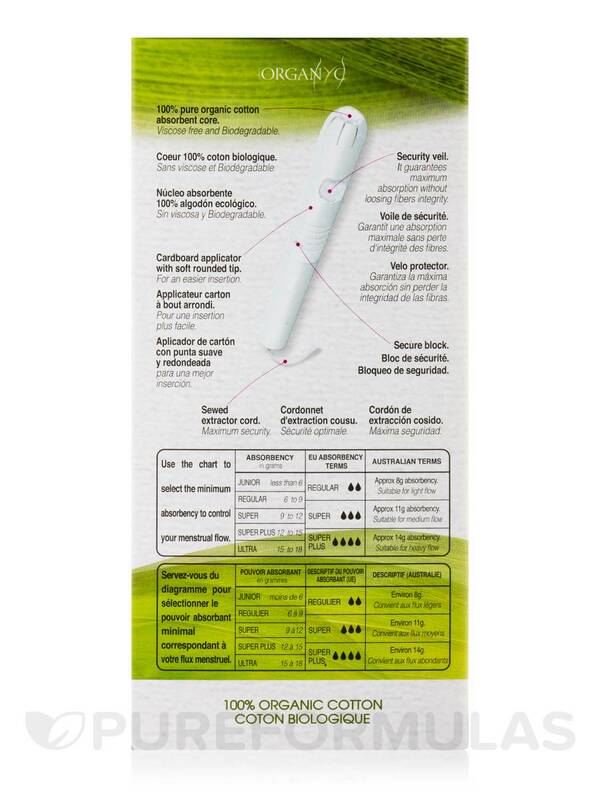 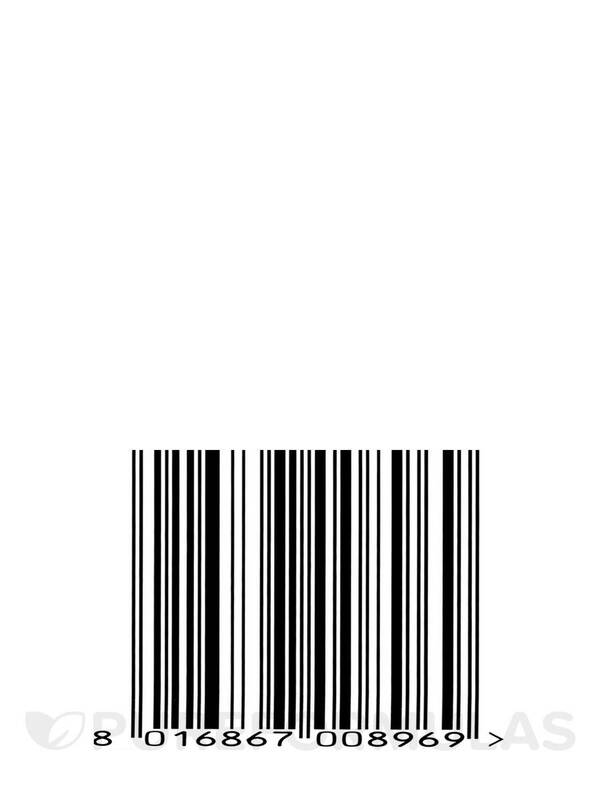 (Single wrapped‚ easy to open). 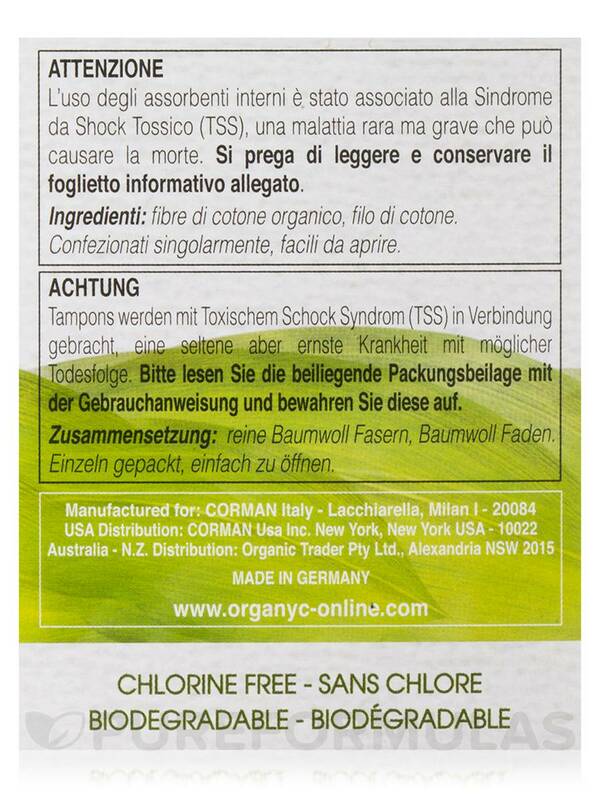 100% Organic Cotton / Vegan / Chlorine-Free. 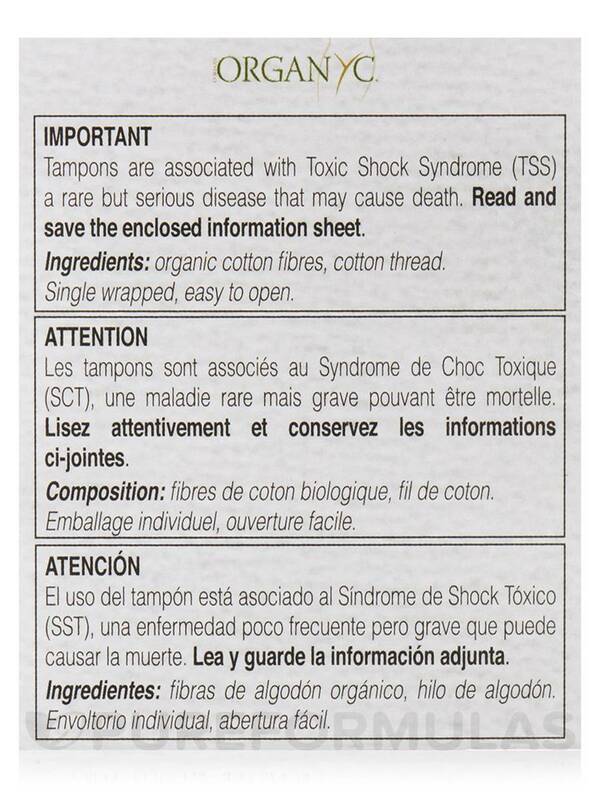 Tampons are associated with Toxic Shock Syndrome (TSS)‚ a rare but serious disease that may cause death. 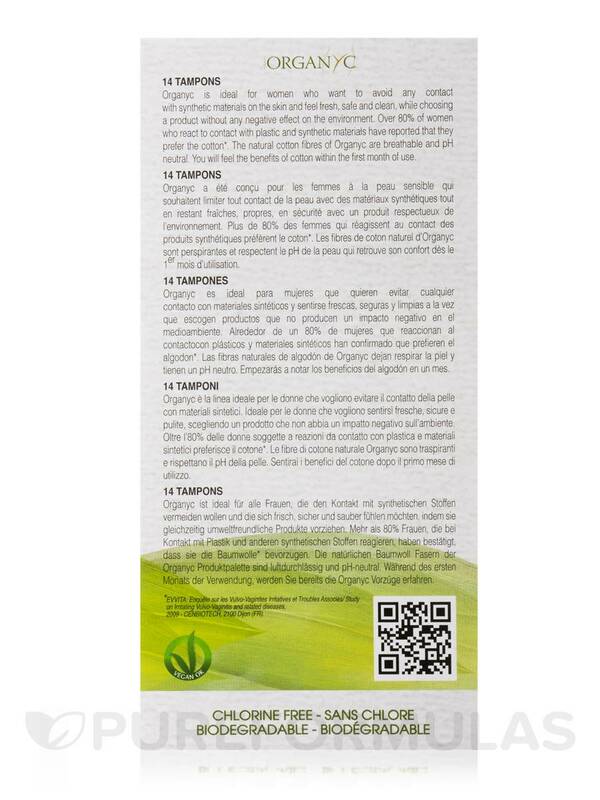 Read and save the enclosed information sheet.